The district derives its name from Adilabad, its headquarters town which was named after the ruler of Bijapur, Ali Adil Shah. The district was for long not a homogenius unit and its component parts were ruled at different periods by nasties namely, the Mauryas, Staavahanas, Vakatakas, Chaludyasof Badami, Rashtrakututs, Chalukyas of Kalyani, Mughals, Bhosle Rajes of Nagpur and Asaf Jahis, besides the Gond Rajas of Sirpur and Chanda. Originally this was not full fledged district but a sub-district named Sirpur-Tandur which was created in A.D. 1872 with Edlabad (Adilabad), Rajura and Sirpur as its consistuents talukas. 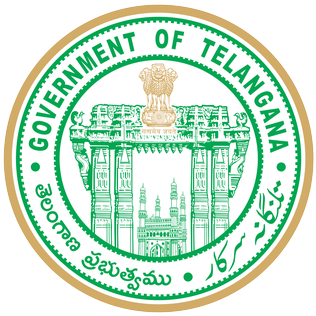 In 1905 the status of this sub-district was raised to that of an independent district with head quarters at Adilabad. Further in 2016, The Adilabad district is re organized in to 4 districts namely Adilabad,Nirmal,Mancherial and KumramBheem Asifabad Districts.